We provide comprehensive digital copywriting support to Doosan, from editorial meetings to discuss story ideas, through research and interviews, to crafting the content and handling copy approval. We helped global engineering company, Smiths Group, keep staff in touch with the wider business through a monthly electronic magazine: Smiths e-xtract. Working in close collaboration with the company’s global research and development HQ at Adastral Park, we researched a range of feature articles for the high tech BT Sphere website. We helped bring a global name in sports and footwear brands to the digital high street, with crowd-pleasing content for Ascot International's debut website. With only minor changes, we were able to provide Positive Parent Action with a more user-friendly presentation of its newsletter content. Discovering there's more to stand-out packaging than a vodka bottle dressed in a puffa jacket, we produced a lively series of thought leadership blogs for leading brand and packaging business, Decide. Rocksalt worked with specialist publishing and media partner business Atalink to deliver copywriting for the company’s dynamic new website. 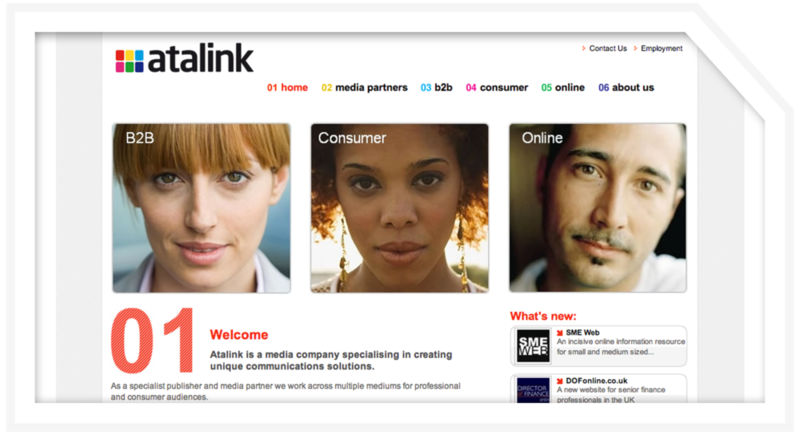 Work with Atalink’s marketing team to shape the content for the company’s new website. Client satisfaction and quality online content to suit the look and feel of Atalink’s new website. 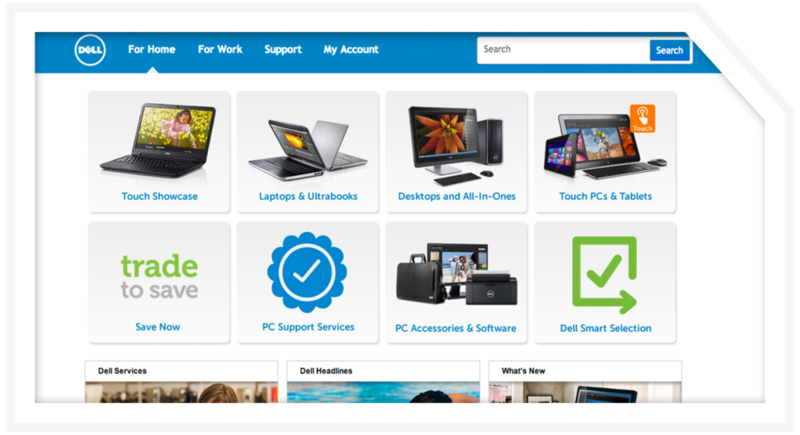 Working with digital communications agency, Diffiniti/iProspect, we produced a series of consumer help articles aimed at driving online traffic to the Dell UK website. Produce unique SEO content on buying computers, laptops, PDAs and printers. Keeping the content fresh and engaging while optimising it for search.